The Boxing Day sale! This is possibly one my favourite days of the year and I tend to get very very excited about it. 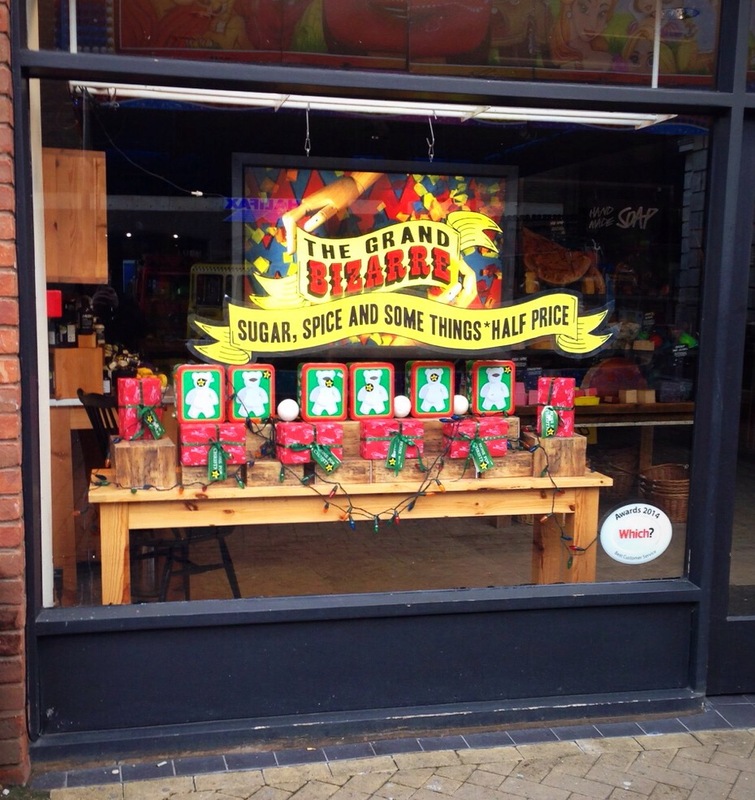 This year I spent Christmas Day with my family which meant I got to visit my local store for the Boxing Day sale ( lush Lincoln). 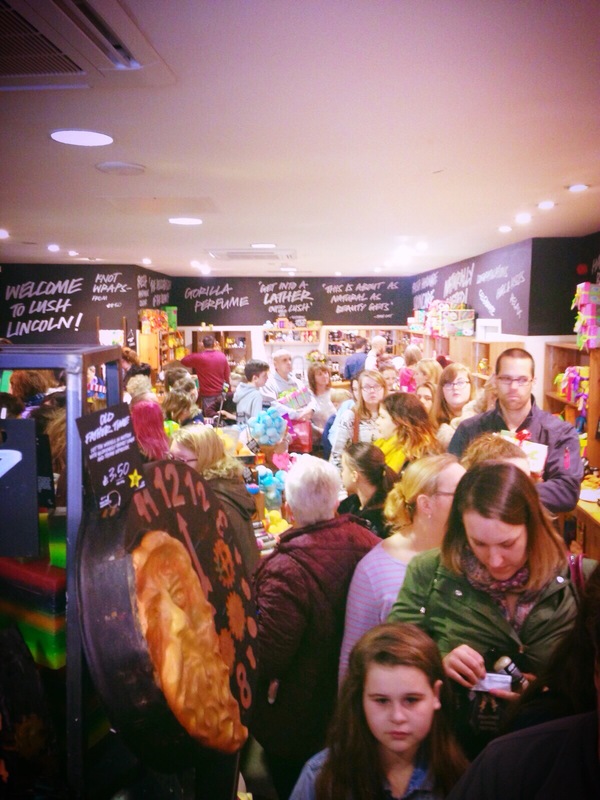 The lush Lincoln store is a lovely sizes store, it isn’t teeny tiny but at the same time it isn’t so big and airy that you feel a bit lost. It always has some fantastic displays of products and it set out in such a way that all products and areas of the store are accessible without bumping into tables and people. The staff are also so friendly and helpful which is always great to see. For those of you that don’t know the lush sale tends to be 50% off there Christmas items. although this does change from year to year and it isn’t always guaranteed that this is what it will be. This year not only was it 50% off Christmas items, it was also 50% off any items made before the 1st October. which meant it was a great chance to pick up some all year round goodies at a great price. I made sure I got to the store nice and early, as from previous experience there always ends up with a queue. 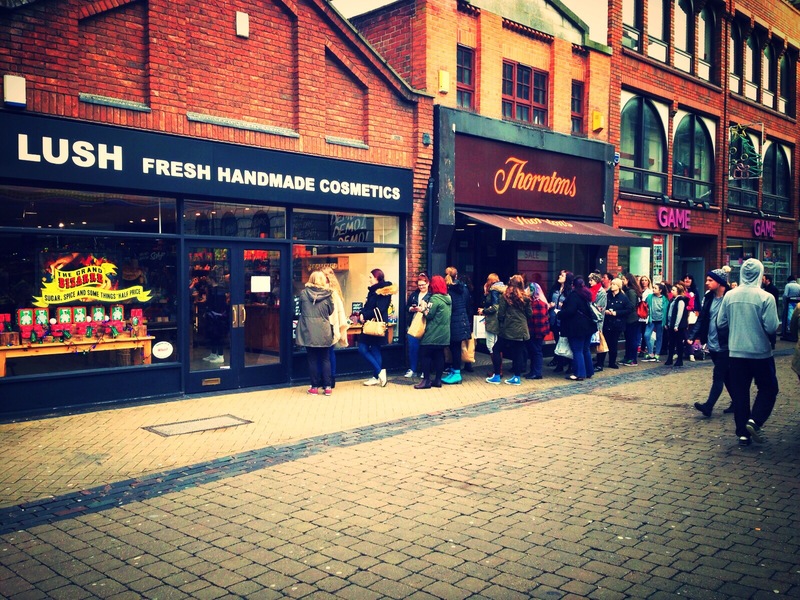 But this year has got to be by far the busiest I have ever seen a lush Boxing Day sale! It was crazy!!!! I am so glad I was their early to secure my place second in the queue, as it didn’t take long for the queue to grow. we even had a queue jumper who very bravely just came and stood at the front of the queue and ignored that fact that everyone else had been lined up for hours. Once the store was opened and we where all let in, there was so many people in the store you could hardly move. I was so incredible impressed with the staff and how they handled the sale, as I don’t think they where quite expecting that many people. And in these situations people’s tempers are high and some people get a bit snappy and aggressive. So well done to all the staff who kept there cool and where brilliant!!!! Get there nice and early as It can get very busy. Know exactly what you after so you don’t have to spend time looking at and sniffing products once in store. Don’t queue Jump it’s not nice and it’s not fair. Wrap up nice and warm as it can be very cold and you can be waiting for a while. So once again a massive thank you to all the staff who where just epic! And a special thank you to Heidi who was so happy and smiley and made our day! 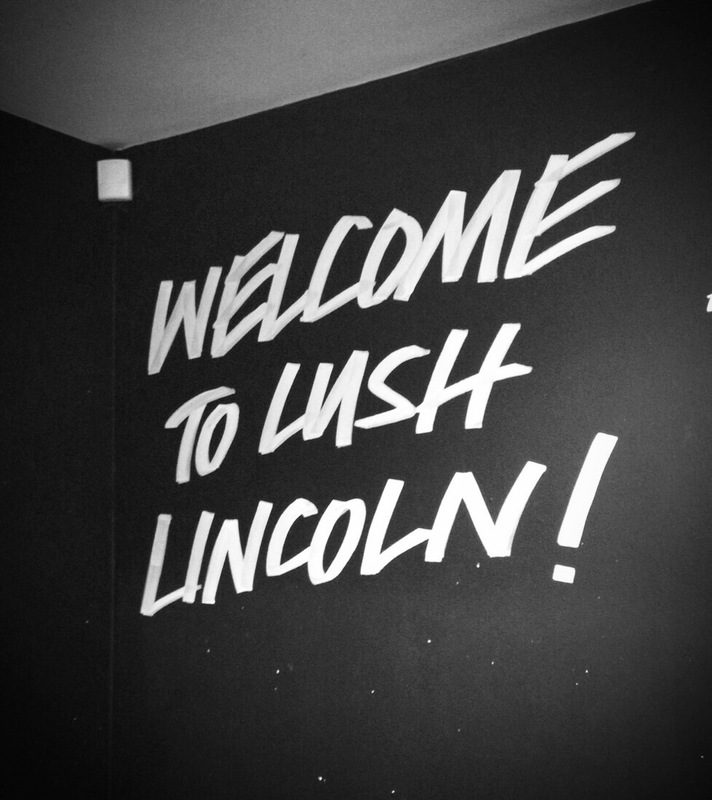 If you get chance go and visit the lush Lincoln store as it really is a lovely shop and Lincoln it’s self is beautiful city. I left it a few days before I braved the sale but they still had a few good bargains on offer. Got some new bath bombs to try and some tried and tested in a great gift box. I was in a rush so left behind lots that I wanted to try and now have total shoppers remorse! You can never have enough Lush in your life!